A fun & creative class for children ages 4 - 7 years old. 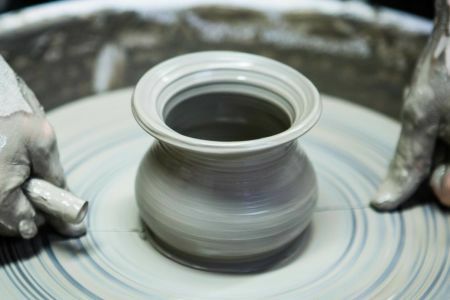 In this 9 week course students will be able to have a fun pottery experience which is led by a highly experienced tutor. 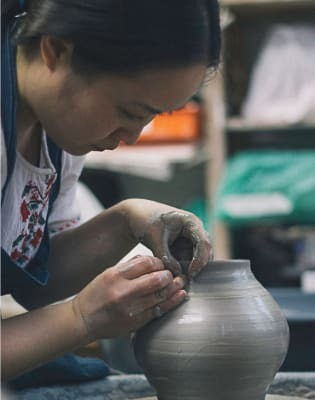 Students will gain techniques such as hand building (creating pieces out of clay using there hands) Wheel Throwing (creating pots on a professional wheel) and then finishing off there pieces using decorative slips and glazes. We then fire the work for them ready to be taken home to display as a proud piece of art or even to be use as a functional item at home e.g. bowl or cup. 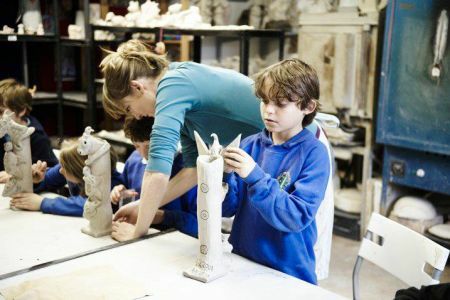 Kite Studios is a creative oasis in Shepherds Bush, a team of artists and educators who love to share and teach art. 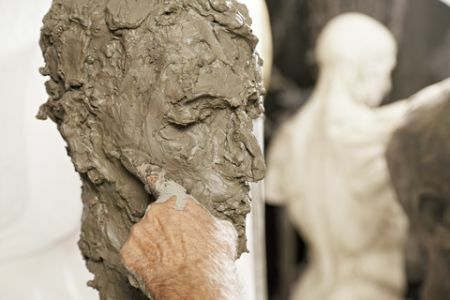 Since 2002, when founded by Auriol Herford, Kite Studios has been offering quality education in a wide range of art disciplines – for everyone in the community. They offer classes during the school holidays, giving both children and adults the opportunity to stay creative and continue learning in a fun and exciting way. 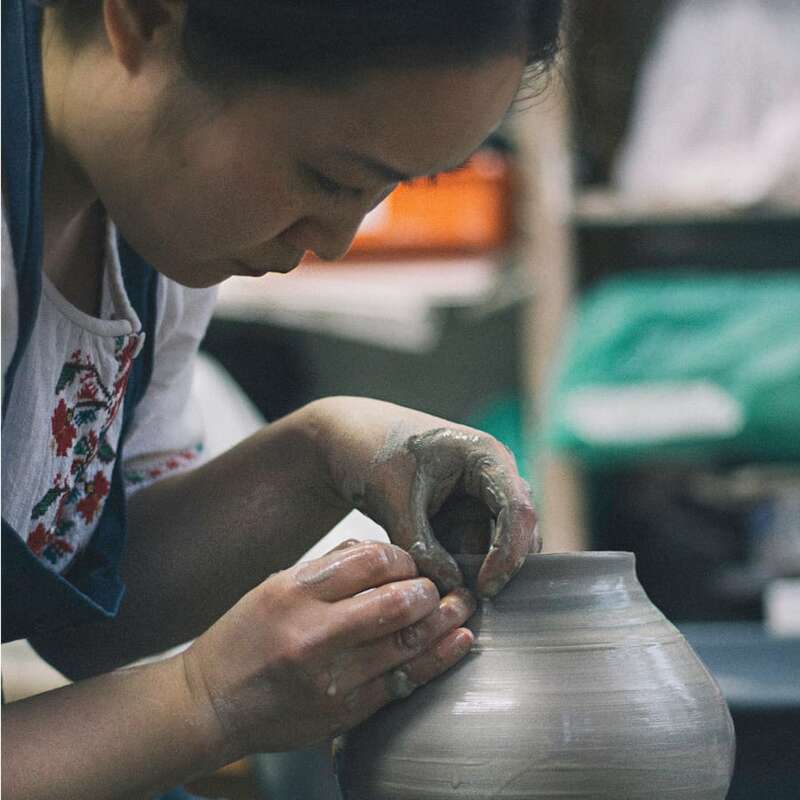 They have a wide range of classes including pottery, wheel throwing, Print making, art for little ones, music and art classes and much more. With classes available for all ages and abilities - from preschool age children, to children with additional needs; experienced student or curious adult beginner - everyone is welcome! Missed the beginning of term? Don't Stress, we welcome late comers so that nobody misses out on all the fun! Just pay for the remaining weeks of the term.